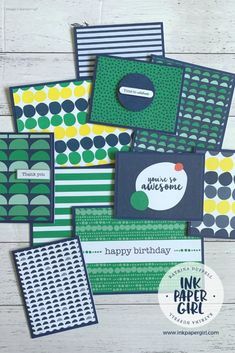 Fun Friday Tip – Stampin’ Up! 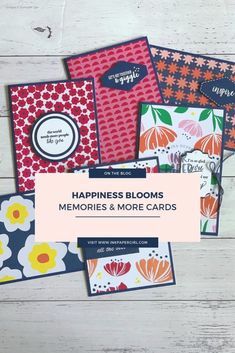 So with that in mind, I’m going to show you a quick, yet effective way to add a personal touch, that you can use to give a little WOW, the next time you are mailing someone a card or letter :-). I’ve used the Hearts & Stars Decorative Masks set for this quick little number, along with the Cherry Cobbler Stampin’ Write Marker & an envelope that I had on hand. How To: All I did was line up the edge of the Star Mask (some of you might call it a template or stencil) with the edge of my envelope & then using my Stampin’ Write Marker I traced around the inside of some of the stars. I quickly filled the star shapes in with freehand lines & Voila!! 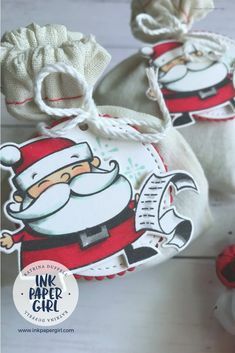 A lovely little Christmas themed envelope that will put a smile on someones face when they open their letterbox next time :-). In all seriousness this took about 5 minutes from beginning to end & I did add a few stars to the back of the envelope too. Don’t forget to check out what’s on offer as part of the HUGE ONLINE EXTRAVAGANZA SALE from Stampin’ Up!